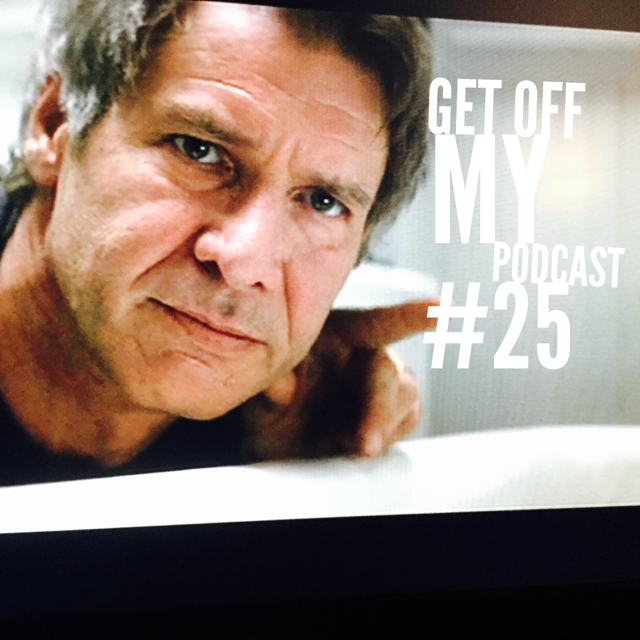 Random Hearts | Get Off My Podcast! Let’s get through this section of Harrison’s career, together. It will be a bonding experience. And maybe it won’t be all that bad, eh? We combined two movies for this episode; Random Hearts and What Lies Beneath. Join us as we explore these roles for Harrison Ford. One we recomend, one we don’t. Plus, we check in with the latest on Star Wars, Indy and Blade Runner.